When Edith Grossman translates a book, she begins to feel a closeness to the author who wrote it. 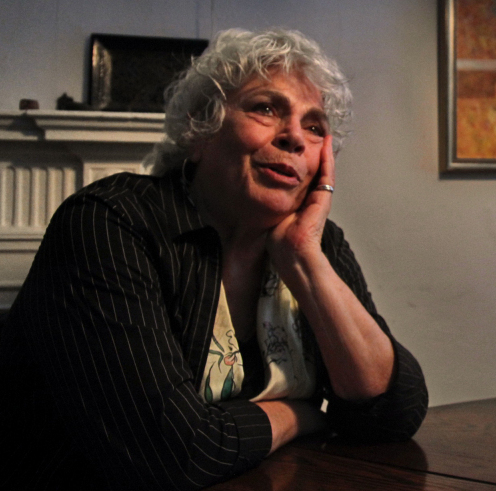 "The more talented the writer, the more open the door is into his or her mind," she explains. And Grossman should know. She is perhaps best known for her translation of Miguel de Cervantes' Don Quixote. Not only did Cervantes invent the modern novel, says Grossman, he was a cutting-edge writer 400 years ago. When Grossman talks about the author, it's almost as if he is still alive. "I dearly love him," she says. "I would love to have a meal with him, I'd love to have a couple of drinks with him, to sit and chat and talk about literature and all the other things you talk about with someone you are really very fond of." But such affection and admiration can also be daunting. Grossman says she had a lot of fear when she began translating Don Quixote. She spent two weeks on the first sentence alone, because she felt everything else would fall into place if she could only do justice to Cervantes' opening line. The key to unlocking what the author intended, says Grossman, can always be found in the text itself. 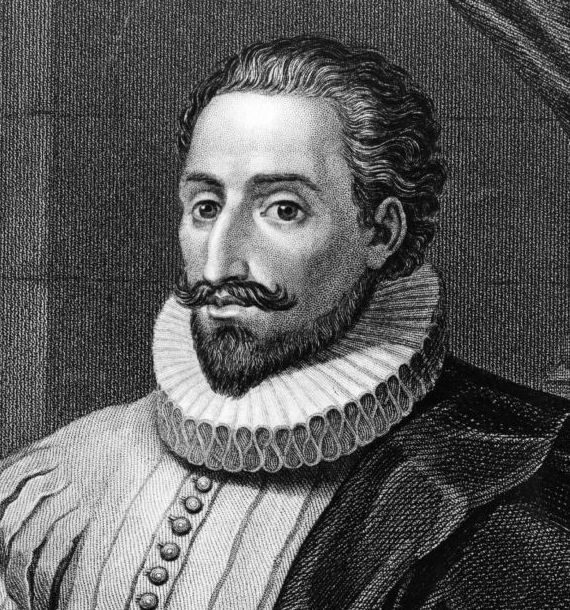 Spanish novelist Miguel de Cervantes died nearly 400 years ago, but Grossman says she feels a closeness to him when she translates his work. "I'd love to have a couple of drinks with him, to sit and chat and talk about literature," Grossman says. "The text brings you in," she explains. "I think one of the things that happens when you read carefully is that you feel as if you are looking at the world through the eyes of someone else." Like Grossman, translator Lydia Davis also says the text is paramount. "It's usually been a partnership between me and the text, rather than me and the original author," Davis says. Davis, whose translation of Flaubert's Madame Bovary was published in September, is also known for her own writing. But Davis doesn't think a translator should ever impose his or her own style on the translation. "I think that's a tremendous betrayal of the author," Davis says. "And so I am very used to keeping myself well in the background, and speaking in the voice and in the manner -- as much as I can -- of the original author." 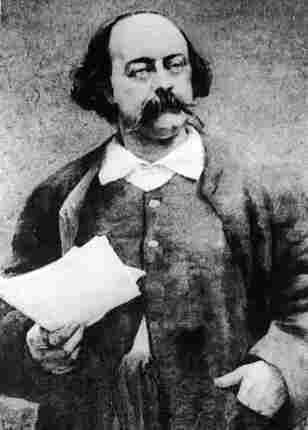 To better understand what was going on in Flaubert's mind, Davis read the letters he wrote each day to his lover after he finished working on the book. "So I had a very immediate sense of the difficulties of the work he'd been doing that day," she explains. "He did a lot of complaining, a lot of agonizing. But I would also get a sense of what he felt about the characters." French novelist Gustave Flaubert was known for his dedication to using le mot juste -- "the right word." Lydia Davis recently undertook a new translation of Flaubert's Madame Bovary. Read a review of Davis' translation and an excerpt from Madame Bovary. "Clearly the translation is mine," Grossman says. "Clearly the book I translated was not mine. I really don't believe in sublimating much -- and certainly not my sense of what works in English and what doesn't work in English. So I think there is the partnership -- in the translation, there's a shared authorship." "They are inseparable ... they need and nurture each other, their long term relationship, often problematic, but always illuminating will surely continue for as long as they both shall live."